The Library has eBooks available for download. Here are some featured titles from EBSCO and ProQuest. 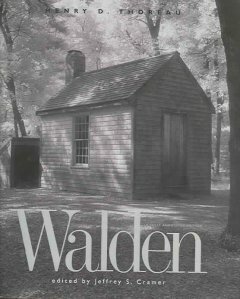 Walden : a fully annotated edition / Henry D. Thoreau ; edited by Jeffrey S. Cramer. 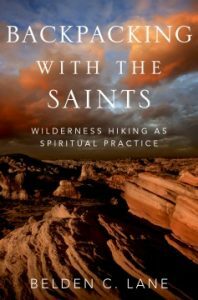 Backpacking with the saints : wilderness hiking as spiritual practice / Belden C. Lane. 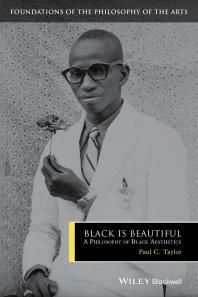 Black is beautiful : a philosophy of black aesthetics / Paul C. Taylor. Plus One: A Novel / Christopher Noxon. Gardening with Young Children / Sara Starbuck. 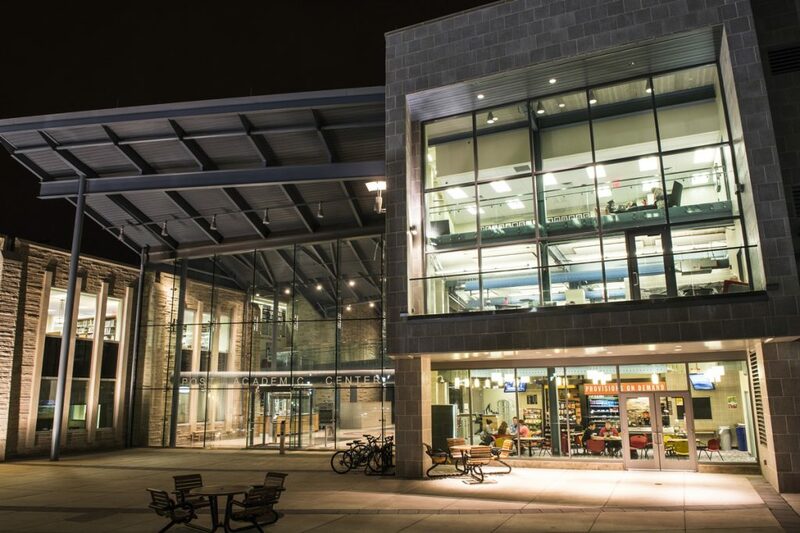 The mission of the Francis A. Drexel Library is to promote lifelong learning, academic integrity, and the best possible student and faculty scholarship. 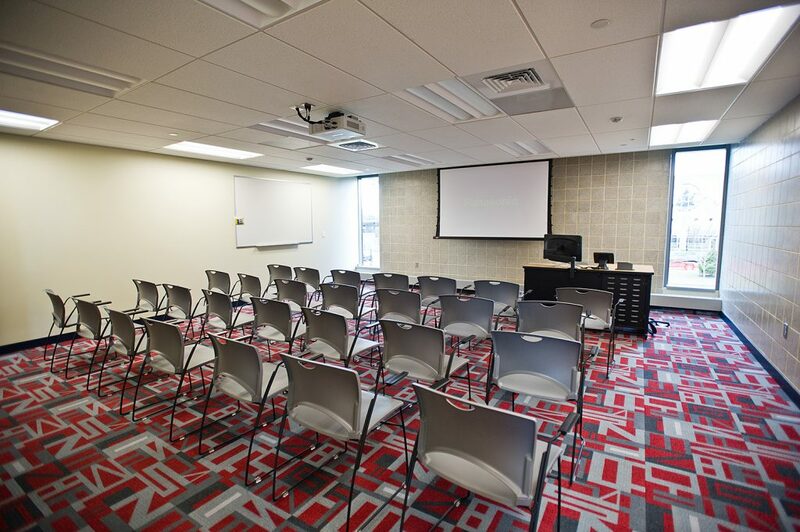 The Library seeks to provide convenient access for its users to relevant, high quality information sources and collections. 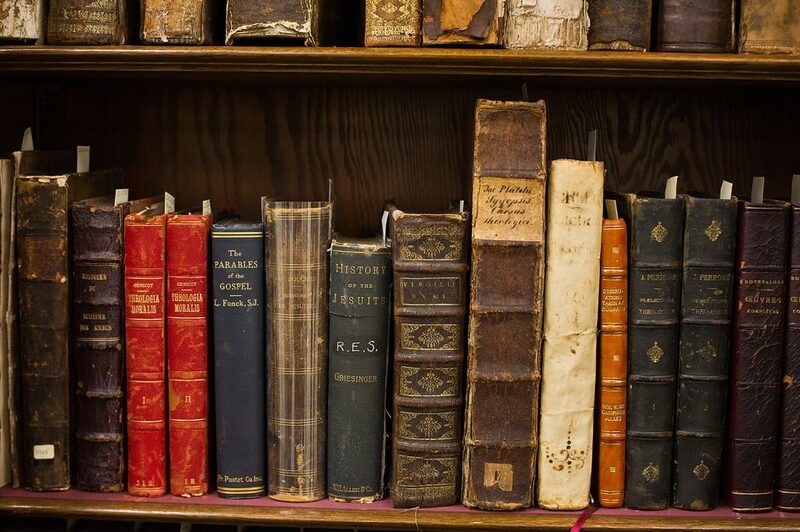 In collaboration with faculty, the Library supports and enhances curricular programs and offers instruction in the skilled use and understanding of information. 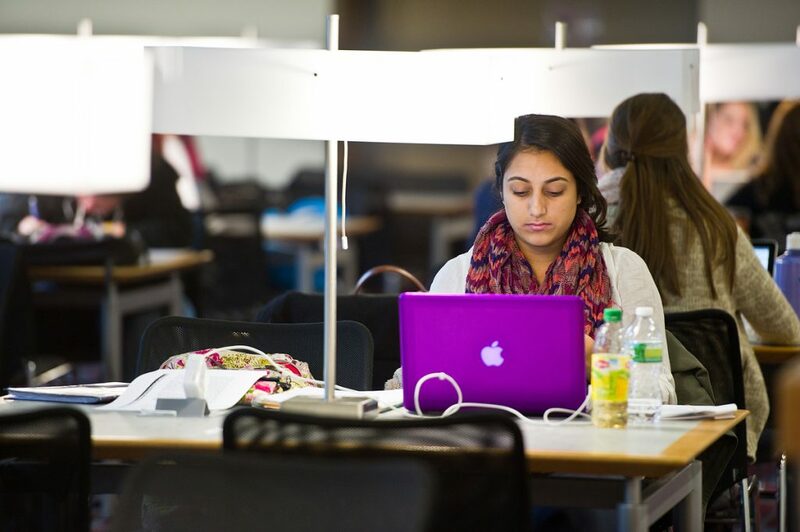 The Library strives to create environments conducive to quiet study, purposeful research and thoughtful exchange of ideas.